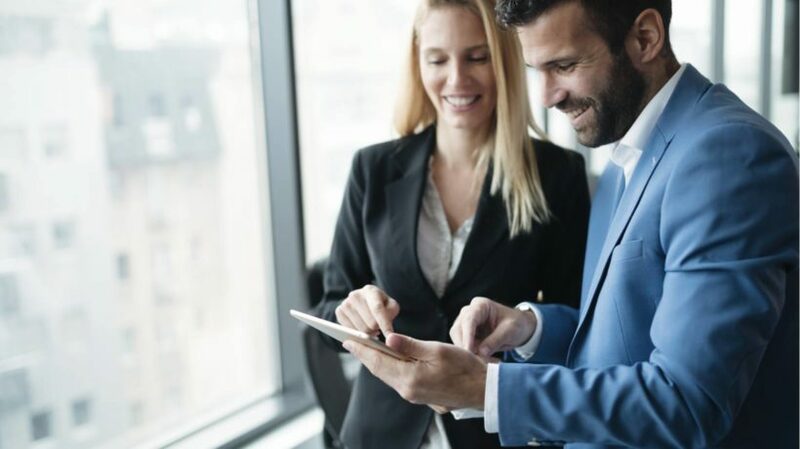 You searched for "mobile learning benefits"
For organizations looking for new and better ways to improve online employee training, here’s a look at 6 mobile learning benefits that show how mobile is revolutionizing eLearning. Banks and financial services are quite dynamic. Trends keep changing at the drop of a hat. Under these circumstances, it becomes imperative to make the employees more adept at tuning themselves to crisis situations. The advantages of mobile learning aren’t in question, whether that’s orientation or compliance. But what’s the specific benefit of investing in an LMS that has its own mobile app included? What is the relevance of LMS software development and educational mobile apps in corporate training? More importantly, what is their benefit to you? The right and successful implementation of mobile learning provides several benefits to organizations. 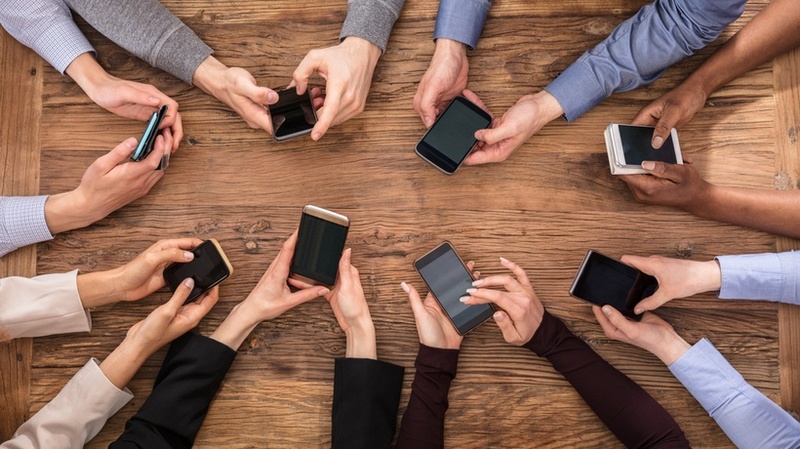 In this article, I am covering 6 key benefits of mobile learning that I think organizations can see as quick wins. 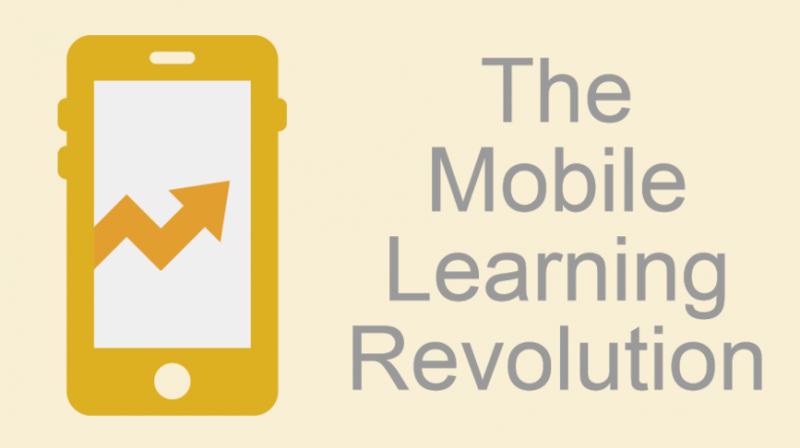 Are you contemplating joining the mLearning bandwagon? One of the ways you can harness the full training potential of smartphones and tablets is using mobile apps. Read this article to explore what mobile apps are the ways they offer effective workplace learning. Many organizations have started the policy of bringing your own device (BYOD) in the learning place. This entails the learners with the priority of choosing the device they feel more comfortable to learn with. The best thing of mobile learning is that at any place, anytime, you are availed with a resource to learn. 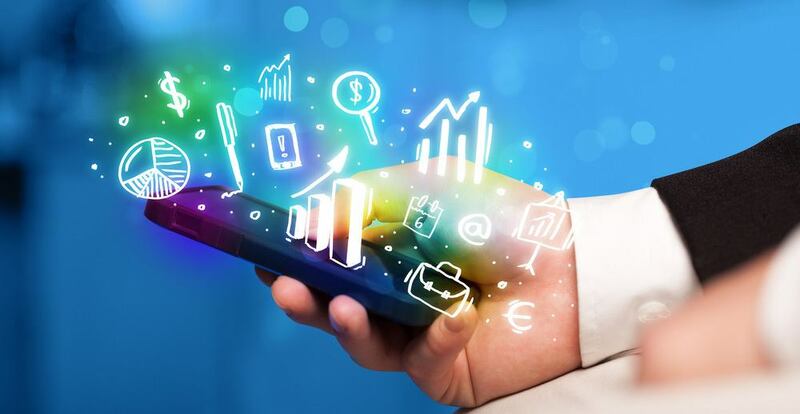 Here are 4 benefits of using mobile apps for corporate learning. 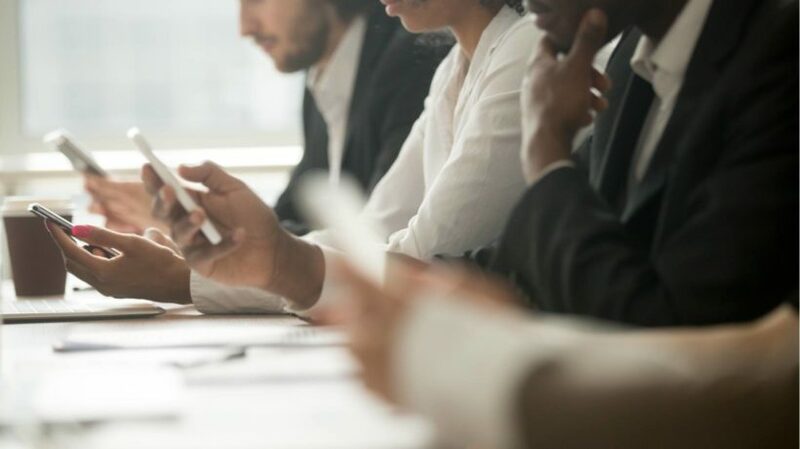 With the rise of smartphone usage across the African continent, in this article I will explore why mobile learning is ideal for businesses in Africa – empowering employees and improving company efficiency. 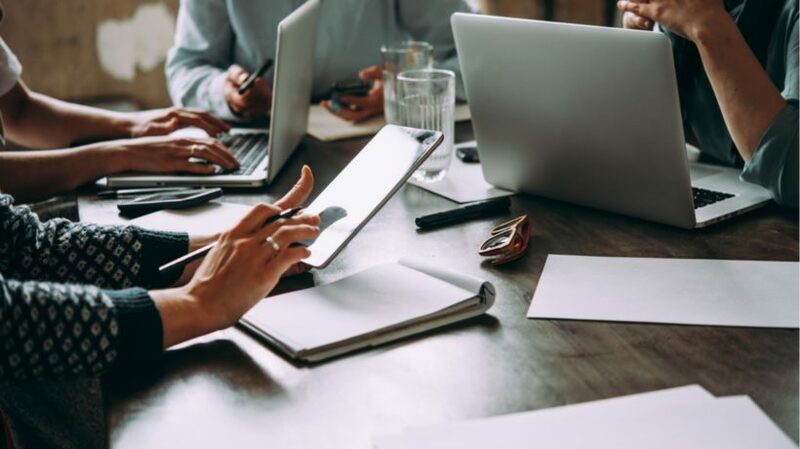 In one of my earlier articles, “Top 5 Tips For Innovative eLearning Development”, I had touched upon two significant challenges that Learning and Development teams face today. First is, how to enhance efficacy of learning; second being what learning strategies should be adopted to ensure both learning and business mandates are met. Adopting custom mobile learning solutions for your company could be one of the measures to mitigate these challenges. Keep your members engaged with an upgrade to your association Learning Management System that uses gamification features and other tools to motivate them. 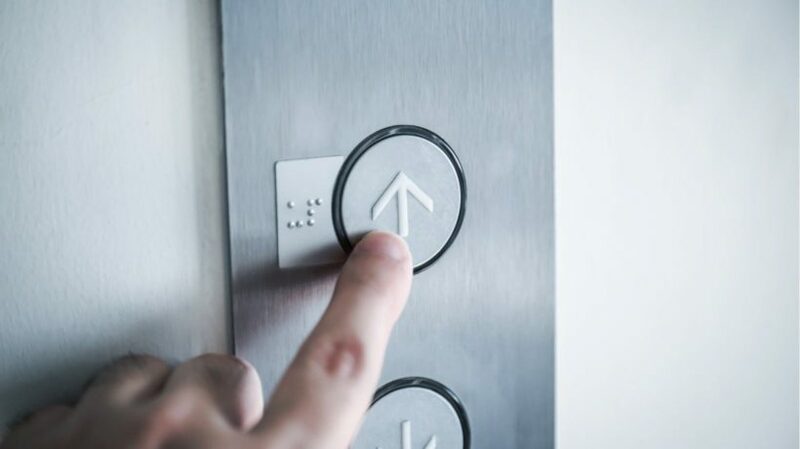 A mobile LMS breaks down the accessibility barriers and improves training ROI. However, it also has the power to improve on-the-job performance and instill self confidence in your remote workforce.